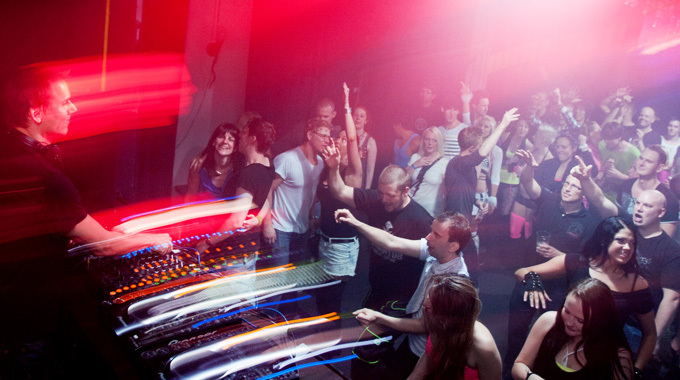 The legendary trance-forum and partysite TranceClubber had their 10 year anniversary at Fabriken in Stockholm. This time they invited Kai Tracid, Tatsumi Suzuki and Fabian Kempe to play at the main floor. It was a great night with lots of old and golden tracks!